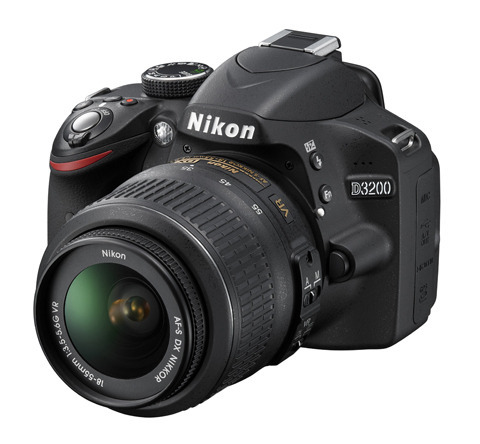 Nikon has revealed the D3200, a 24.2-million-pixel entry-level DSLR and hinted it would consider even higher pixel counts for low-end cameras. Akira Ezawa, manager of Nikon Japan?s DSLR design division, told Amateur Photographer (AP) that, if technology allows, consumers could see higher-pixel counts in future beginner-level DSLRs. ?It?s possible? 50 or 60MP [theoretically],? said Ezawa, who has been involved in Nikon DSLR development since 1990 and was on a rare trip to the UK. Simon Iddon, Nikon UK?s product manager for Enthusiast Products added: ?We would not pursue the megapixel race if it meant compromising on low-light performance and noise.? Ezawa said image file size is also a consideration, in terms of the computer memory storage space such images would take up. 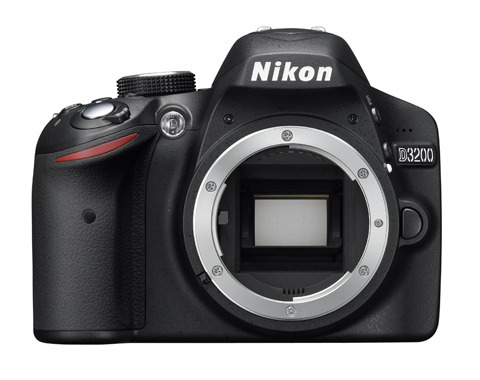 Nikon representatives acknowledged that the new D3200 features double the pixel count of the 12.1MP imaging sensor on board the semi-professional, full-frame, D700, for example. 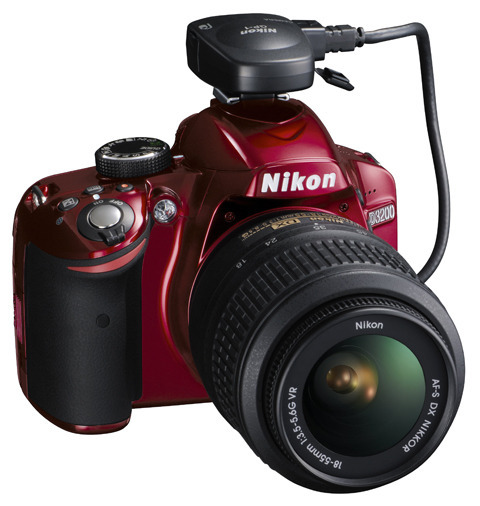 And Nikon?s D7000 has a 16.2MP resolution, but officials refused to say whether the company plans to overhaul its mid-range models with revamped sensors in the coming months. 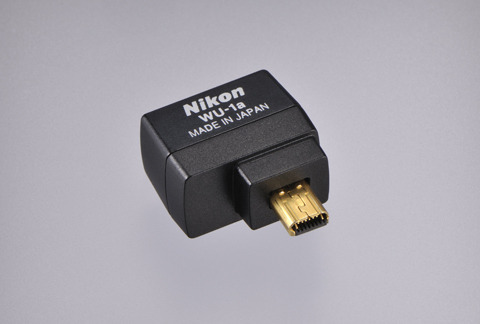 When asked whether Nikon fears higher-end users will feel short changed, Iddon replied that other factors come into play, such as ISO levels and shooting speed. ?You don?t judge a camera on just megapixels?? ?The decision on megapixels is a really considered one. Every camera has a different target audience, a different purpose.? Nikon admits it remains a challenge to convince entry-level DSLR customers that better cameras don?t have to have more pixels. ?Megapixels is a spec point that features whenever you look at a website, a brochure ? it?s always highlighted.? ?For that [entry-level] customer it will be important, but higher up? enthusiast-level D7000 customers, for example, have a much broader range of demands on their list to tick off, such as performance in low light, or being more robust.? Ezawa revealed that there were ?various opinions? 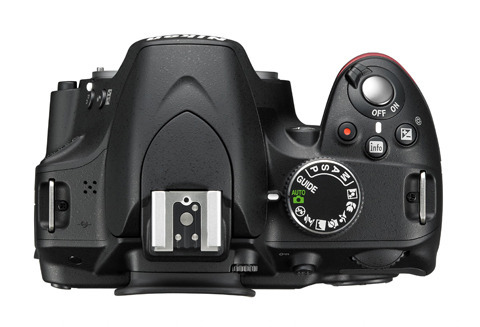 among developers, when asked about the choice of a 24.2MP sensor for the D3200. ?Some said that 24 million pixels would be okay. Others said the 24MP is too much. But for the cropping, more is better? ?However, it requires improvements in noise reduction or the improvement in the structure of the sensor?? Micro lens construction has been improved to allow more light to reach each pixel, claims the company, stressing that technology has progressed in the past three or four years. ?Now we think 24MP is okay, especially for users who want to trim or want very big prints.? The D3200 is a DX-format DSLR that will sit above the D3100 and below the D5100 when it launches in ?mid-May?, priced £559.99 body only. A red-bodied version of the camera will also be available. 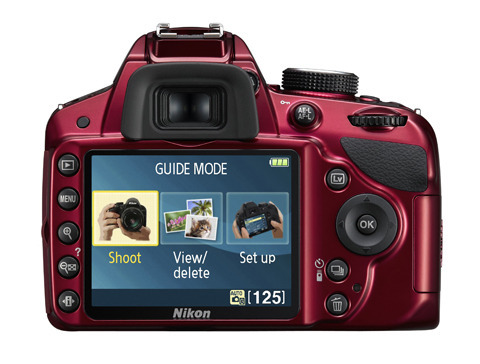 Its key features include an improved Guide Mode that incorporates a ?capture red sunset?, ?reduce blur? and a ?low-key (dark)? image options. 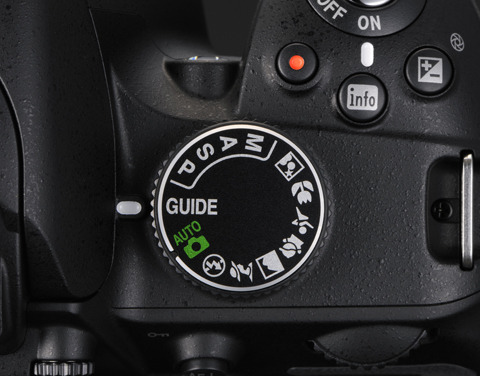 The Guide Mode is designed to show DSLR beginners how to achieve various looks, and is more descriptive than the guide featured on the D3100. ?No DSLR experience is required. Photographic techniques can be mastered,? the firm told journalists at a central London briefing. The 505g newcomer boasts an equivalent ISO sensitivity of 100-6400, extendable to ISO 12,800, plus an 11-point AF system, Scene Recognition System, Full HD video (with dedicated movie-record button), and an Expeed 3 image processing engine. Also on board is post-capture image cropping, a four-frames-per-second burst mode and an external stereo microphone port. In-camera retouch options include ?straighten?, for the correction of wonky horizons. The 921,000-dot resolution of the 7.5cm LCD monitor is a step up from the D3100 which carried a 230,000-dot screen. Meanwhile, the D3200 will be compatible with a Wireless Mobile Adapter (WU-1a), designed to allow users to wirelessly transfer images to external devices that support the Android operating system ? for photo storage and online sharing. It hooks up to the camera?s mini-USB port. 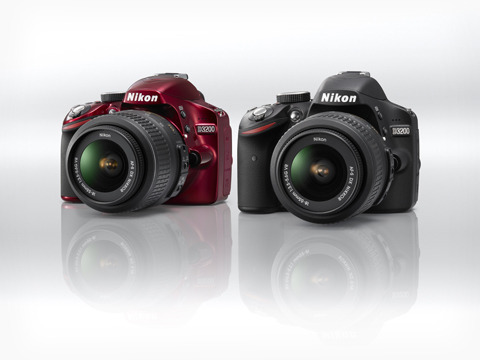 An Apple iOS-compatible version will be available in the autumn, according to Nikon. By viewing the D3200?s Live View screen, users should be able to frame their shots, off-camera, and trigger the shutter remotely, using their smart device. Ezawa explained that image quality at ISO 6400 is ?almost the same? as that on the D3100, despite the smaller pixels, though, in ?very specific conditions? the quality of the D3100 is ?slightly better?. But, at the commonly used ISO 200, 800 or 400 levels, he said there is no difference in quality. Nikon confirmed to AP that the D700 ? which was announced almost four years ago ? is still being manufactured, despite yesterday being omitted from a press presentation slide showing the firm?s current DSLR line-up.
? To coincide with the launch, Nikon has also announced the AF-S Nikkor 28mm f/1.8G, an FX-format prime lens due to go on sale on 24 May priced around £620. The 330g newcomer, featuring a ?weather-sealed mount?, will deliver a 42mm focal length when attached to a DX-format camera. It includes two aspherical lens elements and seven, rounded, diaphragm blades.